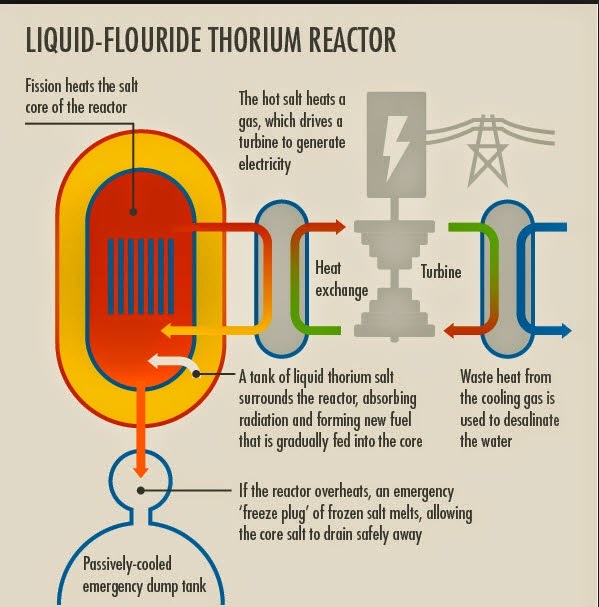 #uftrr #jws #mw #next: Summary of last few posts on Thorium. Summary of last few posts on Thorium. 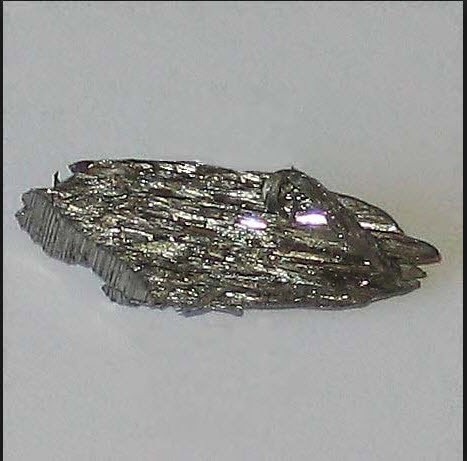 Been researching & posting on interesting technology based on relatively abundant, safe & cheap energy source- Thorium. More specifically it's application in Liquid Floride Thorium Fission Reactors. Technology with potential but judge for yourselves.